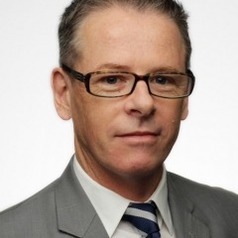 Mark Kenny is a Senior Fellow at the Australian National University's Australian Studies Institute. His research interests include political populism and the study of comparable political systems. As Fairfax Media's National Affairs Editor until December 2018 he led coverage of more than a dozen federal budgets, and five federal elections. He has reported from Canberra during the terms of five prime ministers and 9 opposition leaders.